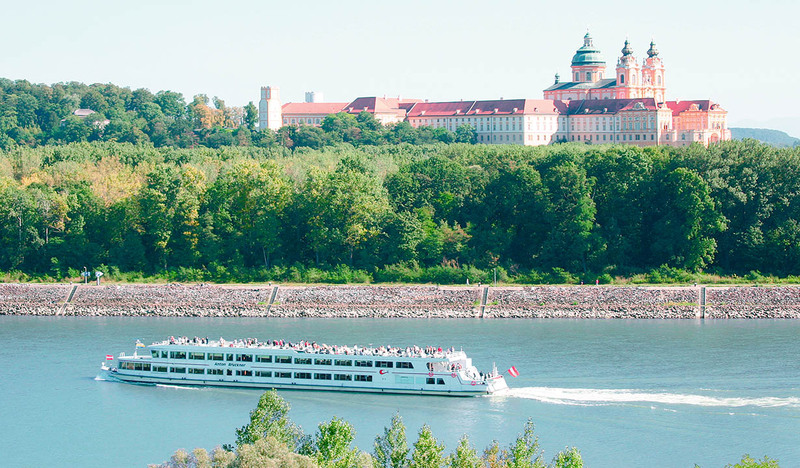 You will never forget a cruise through the Wachau! It is one of Europe´s most enchanting river valleys. Its romantic small towns and idyllic vineyards call for a visit. 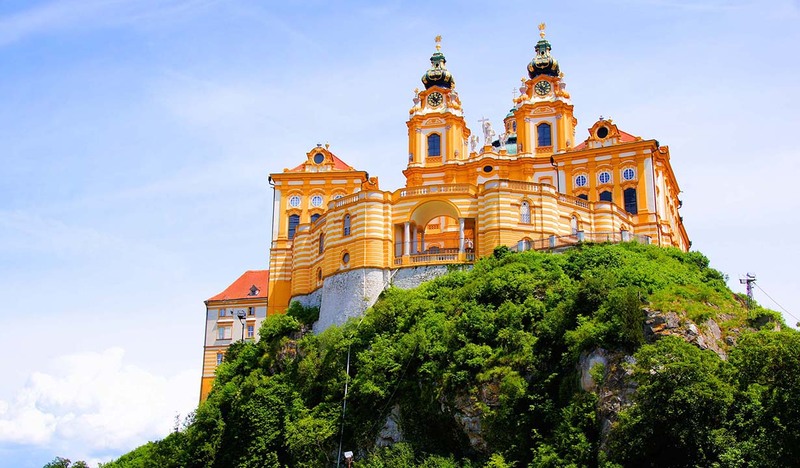 You can find more information about the Wachau here.